I am back from Calgary and it was so much fun. 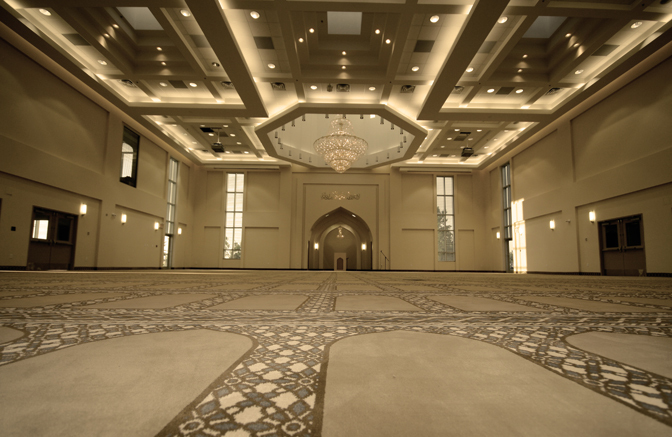 I went there to attend inauguration for North America’s biggest mosque. 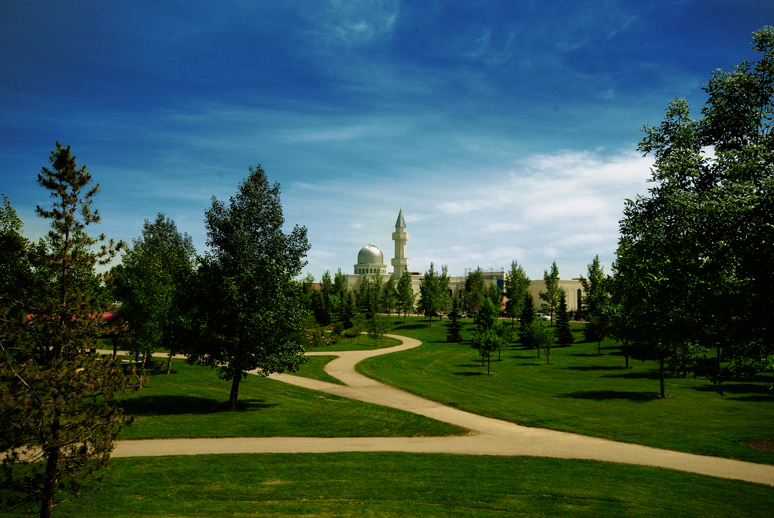 Baitun Nur mosque cost nearly $15 million to build with $8 million coming from local Calgarians. 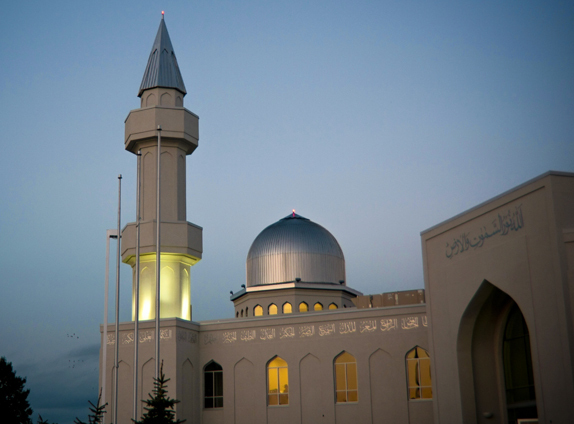 Calgary community sold or remortgage their houses, women gave up their jewelery to contribute into this mosque and Ahmadiyya community from all over Canada also chipped in. It was 12 hours drive to Calgary and we were there @ 1am on Friday. We listened to the friday sermon and did our juma namaz behind hazoor. Saturday was the opening of the mosque, so we all left the house at 3am and we were in the mosque on time for tahajat prayer and fajar namaz. We came home at 7am and I slept for couple of hours because we came home really late last night from mosque and i wanted to get some sleep. On Saturday I wore shocking pink sari 😛 and so many people thought i looked stunning. We had a quick molakat (musafa) with hazoor and I requested him for prayers. We left Calgary on Sunday morning and were home around 7pm. Today we have some kind of ijlaas for women so i have to get going. i have ONLY exactly 1hour to get ready :(.